The International Committee of the Red Cross (ICRC) is an impartial, neutral and independent organization whose exclusively humanitarian mission is to protect the lives and dignity of victims of armed conflict and other situations of violence and to provide them with assistance. The ICRC also endeavours to prevent suffering by promoting and strengthening humanitarian law and universal humanitarian principles. 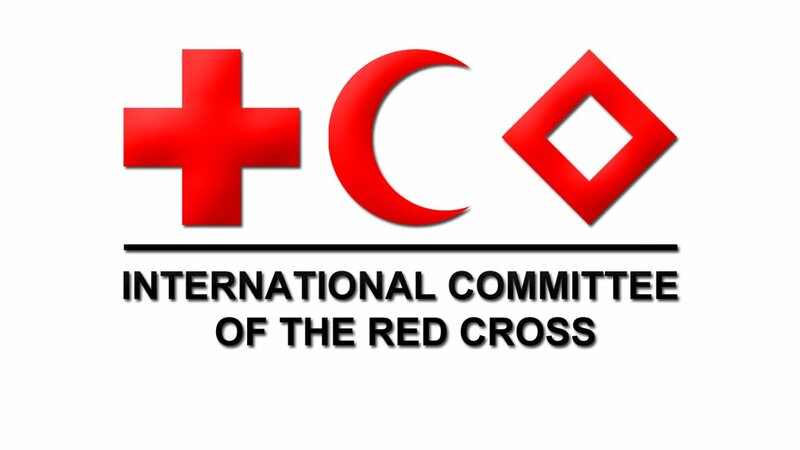 Established in 1863, the ICRC is at the origin of the Geneva Conventions and the International Red Cross and Red Crescent Movement. Makes sure that offices, apartments, and houses are cleaned according to the institutional standards and that the team of maids and manual workers is managed professionally. Ensures that measures for passive security are taken in all residences and the office. Uses Database Security & Stress as a reference for doing so. Monitors the performance of the sub-contracted team of security guards and maintains regular contact with the security company on SOP, suggestions for improvements, etc.. Ensures professional follow up of key management by knowing at any moment who was given which key and having second keys in a locked place of any key for any office, apartment or house of the Regional Delegation. Updates on a regular base on all ICRC premises related instructions and guidelines (F&A manual, security DB). Keeps DIL office updated on all matters about premises management and makes field visits if necessary. Writes minutes of workshops and meetings whenever requested. We offer a rewarding and enriching work in a unique humanitarian institution in an international environment. Interested persons with the required background and experience are invited to submit their application to the Human Resources to dja_hr_services@icrc.org. The vacancy opens until 07 November 2018. Please include the cover letter, detailed curriculum vitae, current remuneration and contact details of three referees. Please note that only short-listed candidates will be contacted for tests and interviews.